Five years after the Ebola outbreak devastated Liberia, we returned to see how the country and its people are doing. A documentary I shot and co-directed for The Why series on modern slavery. Full version released worldwide in the second half of 2018. Totally flattered about the 2017 Grimme Award for We Want You To Live. I spoke about the film, the award and my life on Deutschlandradio Kultur. They are hunted for their meat, their babies kidnapped to be kept as pets. 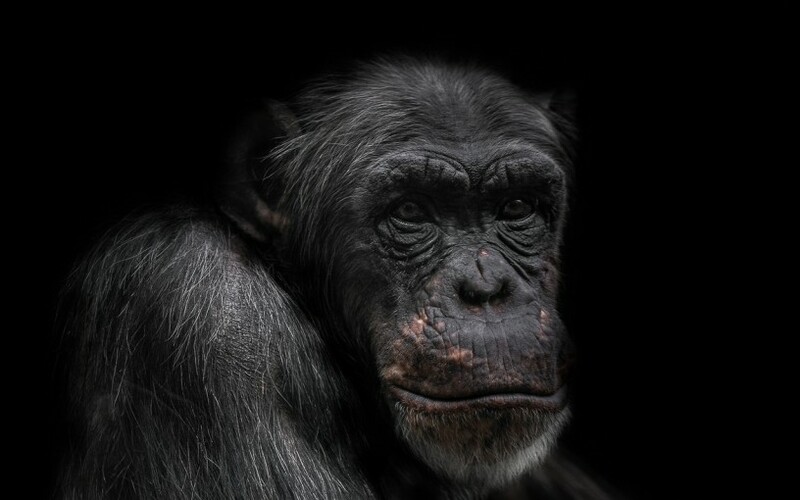 Africa's chimpanzees are on the brink of extinction. A team of conservationists in Uganda takes on the fight. A piece for Noisey I shot in Johannesburg.